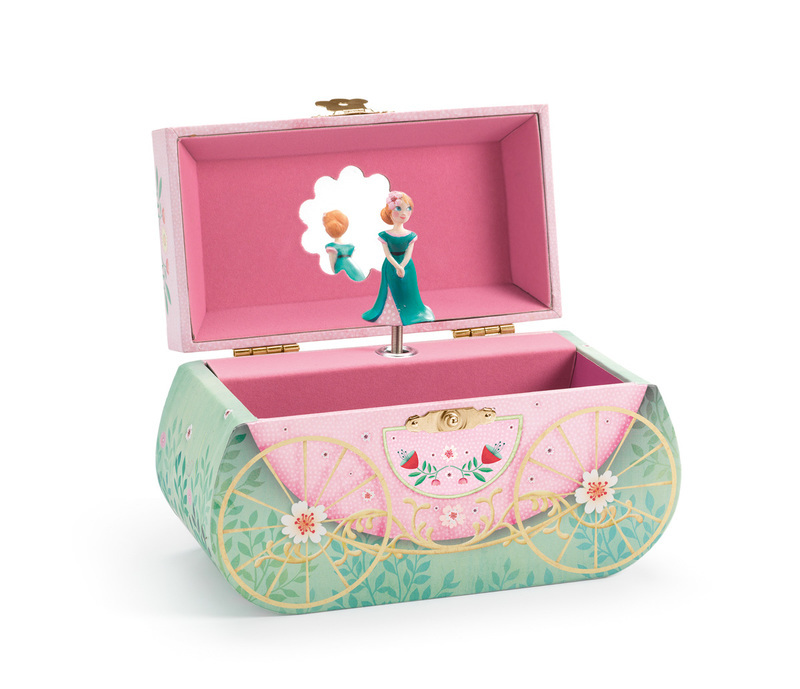 A delightfully curved, wooden music box featuring a princess in her carriage that loves to spin to the music. 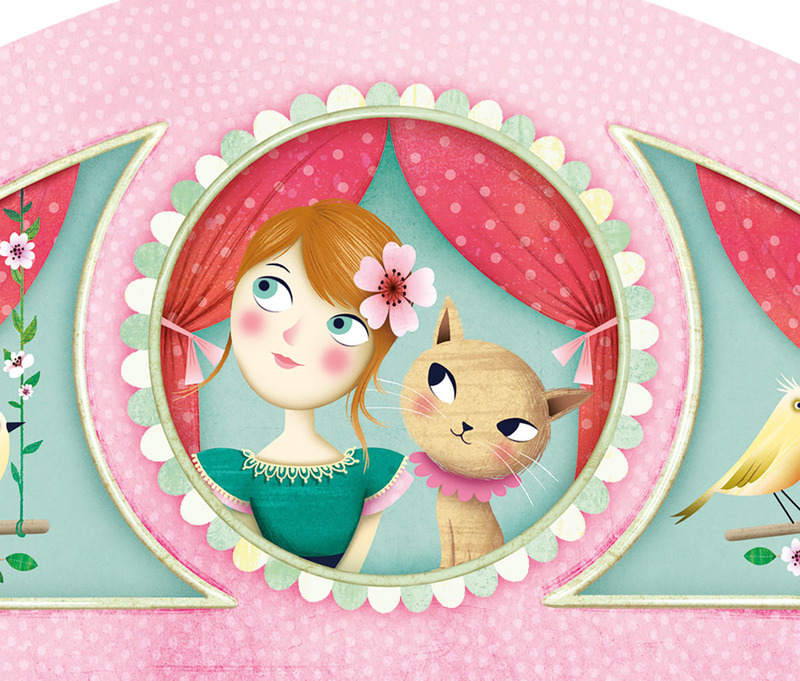 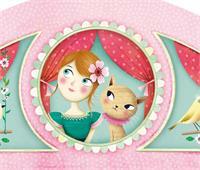 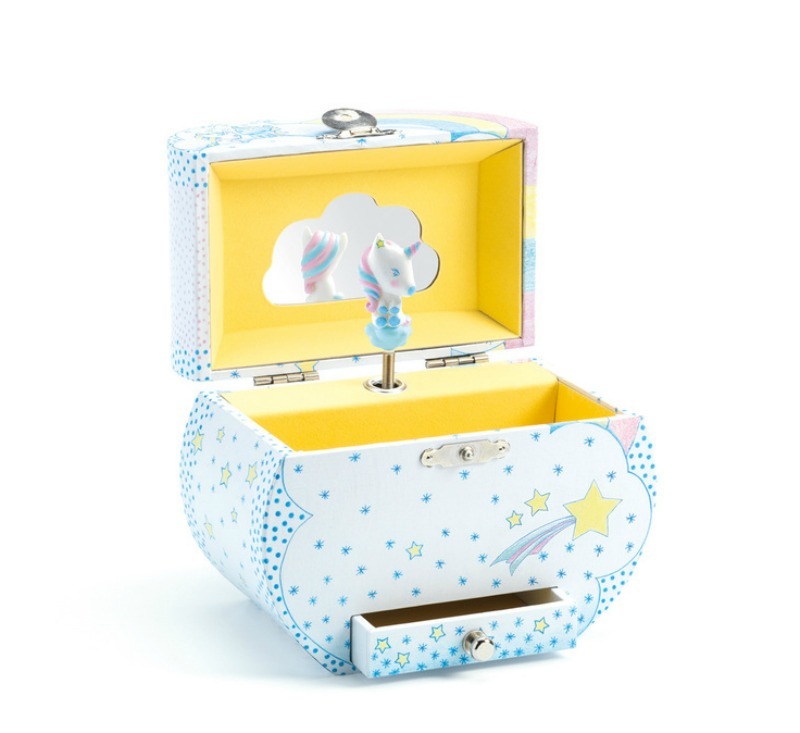 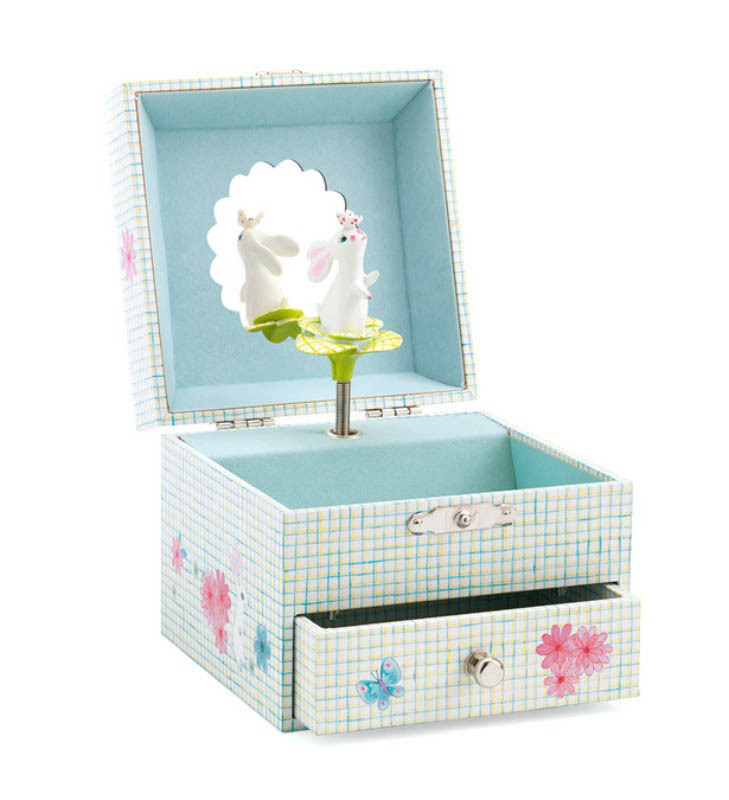 Children will love to listen and watch the princess spin whilst having a perfect box for storing all sorts of trinkets. 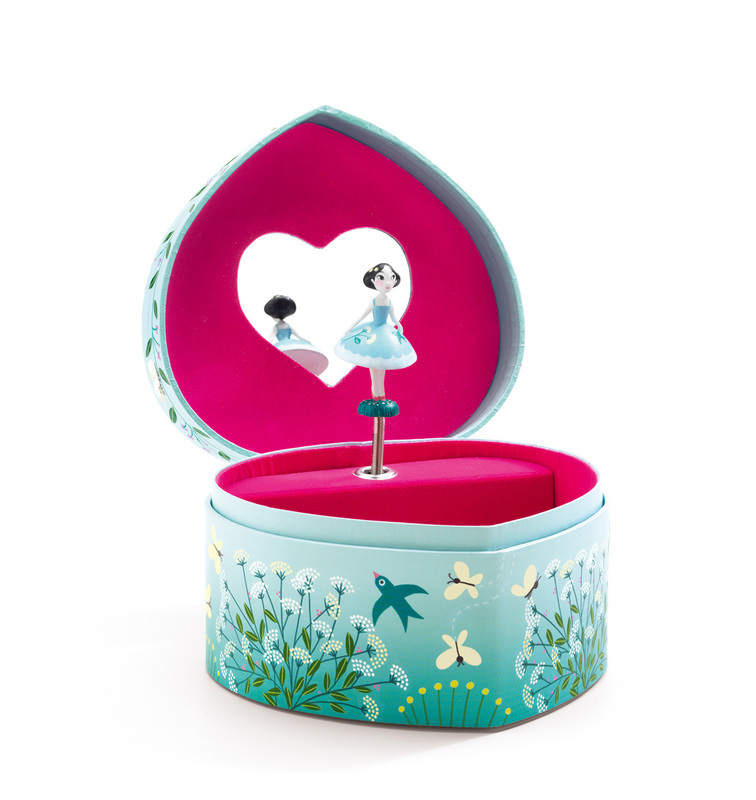 Watch the princess spin to "Let Me Call You Sweetheart" by Leo Friedman. 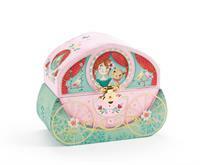 Beautiful product, great care in packaging when sent to me and I will definitely buy from this store again.